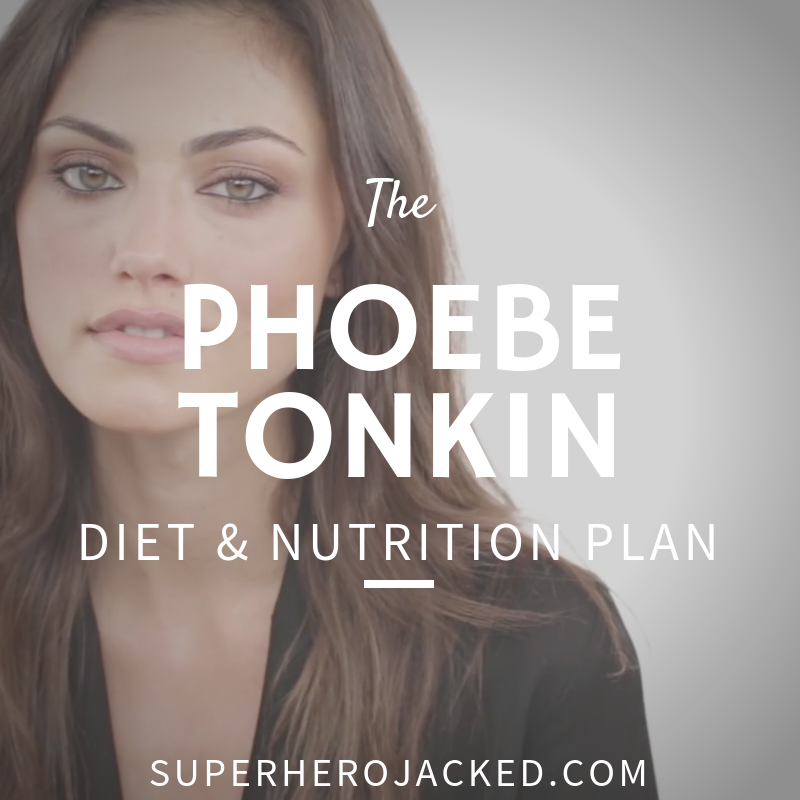 Phoebe Tonkin Workout Routine and Diet Plan: Train like the Vampire Hayley from The Vampire Diaries and The Originals! Phoebe Tonkin is a total babe. I wonder if I have a chance. Only tell me in the comments if the answer is yes. We seem to LOVE the CW Shows here at SHJ, if you haven’t noticed. 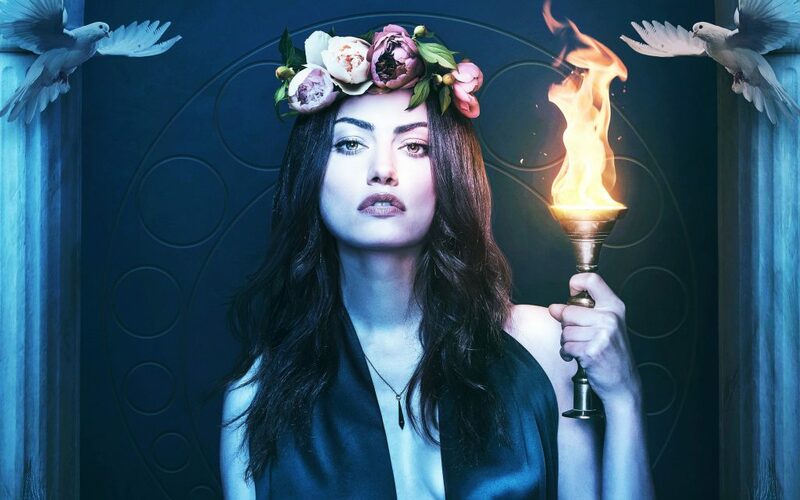 And, Phoebe Tonkin is another incredible star from The CW Network shows. We’ve seen tons. More than I think I’m even capable of naming. I would try to name all of them but it would literally just be a link fest that I’m going to opt to avoid. Instead I’ll stick to strictly naming Nina Dobrev and Ian Somerhalder, as they both shared roles in Vampire Diaries with Tonkin. 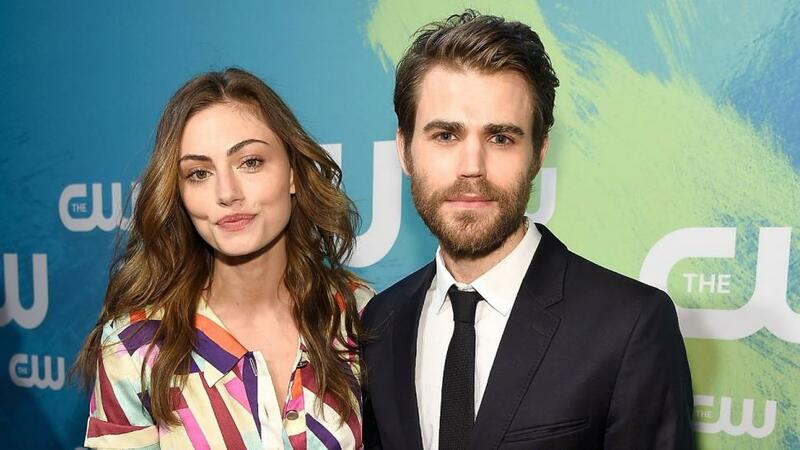 Phoebe Tonkin is technically above average height for women celebs at SHJ. I guess we’d consider her tall, but we’ve been seeing more and more around 5’7-5’8. But then there is also that taller range, and amongst the tallest (even taller than the 5’7-5’8), are ladies like Gwendoline Christie, Gal Gadot, and a few others – with Gabrielle Union, Brie Larson, Nina Dobrev, Daisy Ridley, and so many more coming in around that 5’7-5’8 range. I have to give credit to where credit is due. PopSugar has some awesome interviews with Phoebe about both her diet and her workout routine that we’ll be utilizing in both sections. Being that the information is so awesome, I’ll likely be sharing a lot of it. I will also mention the fact that I’ll be sharing some information from an interview of Tonkin’s with Harpers Bazaar as well. This is because some of the information is the same, and some is different. It’s important to realize that a lot of these celebrities routines change. They always strive for sustainability, as we’ve seen. So things tend to stay, while others swap around as they grow. That’s why we strive for sustainability at SHJ as well. 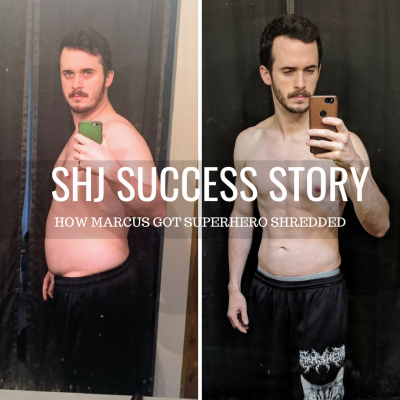 Our Academy Nutrition Classes (Monks, Minimalists, SuperHumans, Vikings, Spartans, Hunter Gatherers, Greek Gods, Samurais) revolve around helping you find the specific diet that is right FOR YOU. But, okay, let’s share some information. What’s your favourite, guilt-free snack? What is your quick fix if you’re feeling a little out of shape? As you can tell, she definitely is all about sustainability and freedom. Oh, and she even shares a ton of information about the specific favorites she has for each meal. Snacks: “I like to eat hummus and carrots and rice crackers, or tahini for a snack before lunch. I told you there was a ton of information. Before we move on I just want to share the link to our Nutrition Pillars just in case you want to follow up your dietary research with some more reading! Alright, now let’s talk about her workout. I mentioned how Harpers Bazaar had an interview with Phoebe that had some thing different from Pop Sugar, so we’ll start with some quotes from PS and then work our way into HB. Do you have problem areas, and what do you do to work on them? We will definitely be using this. I try to walk a lot if I am in NYC. I am not a fan of anything too loud or too aggressive, so cycle classes and gyms are out for me. In LA I train at Ballet Bodies with Andie who uses a reformer machine and I can barely walk afterwards. If I am walking around I always have Spotify on my phone. So, as I said, it’s good to keep in mind that these celebs swap their routines from time to time to be sustainable to their current life and interests. It’s likely that Tonkin utilizes both forms of training in conjunction, but she also mentions walking and staying active, and she’s been spotting posting pictures hiking as well! Like we see from a lot of our celeb routines, we’re going to have 3 training days, which will be high rep, low weight, like Phoebe uses, and then 2 days for activity and using your fitness. She’s a ballerina and also loves including dance into her workout. Feel free to do the same on these days, or go for a walk around town, or the closest city. Get active. 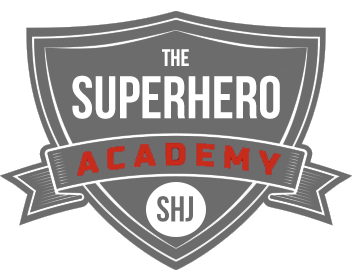 Or add in an extra day or two of MMA style training to take your inner Superhero unleashing to a new level. 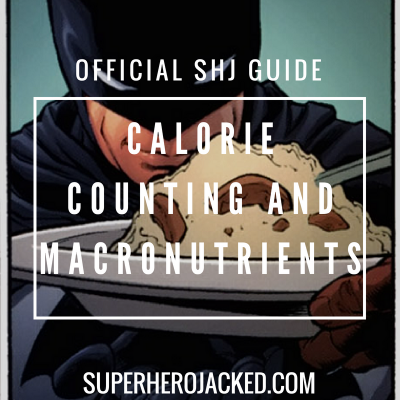 Also check out programs on the site from Coach Derek here:Moon Knight, Deathstroke, Daredevil. And, what I have not been able to recommend until this article: the Parkour Workout(Nightrunner) designed by Academy member Felix!